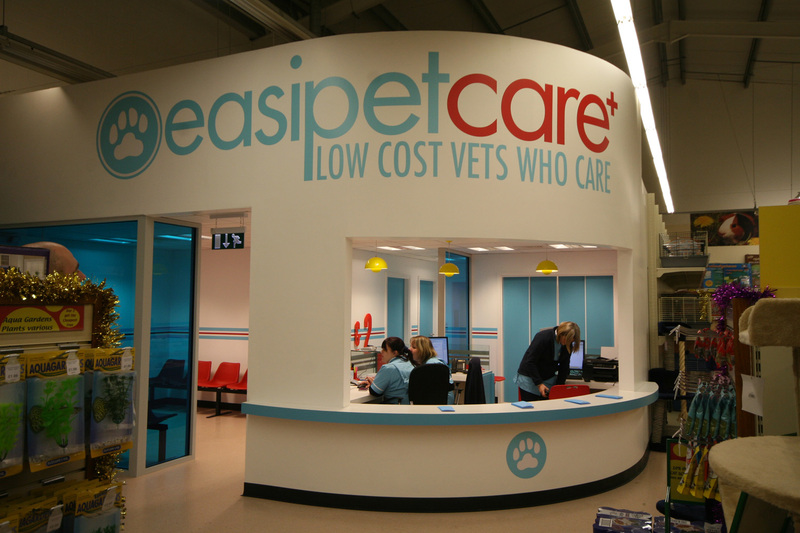 Our client contacted us with an interest in starting up a chain of veterinary facilities. 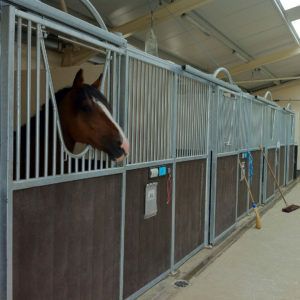 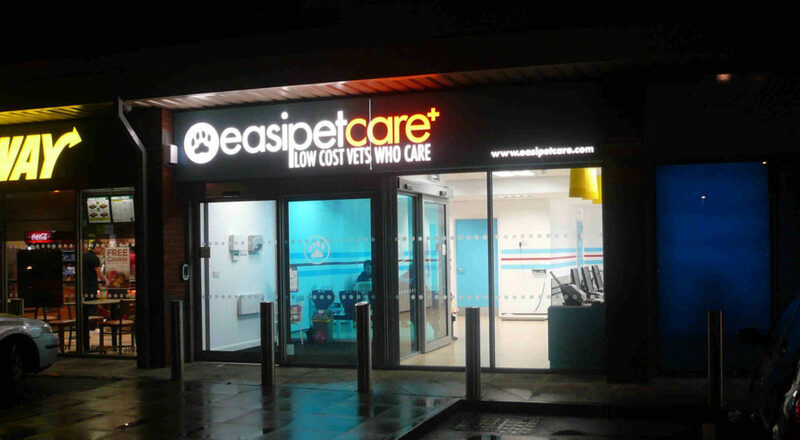 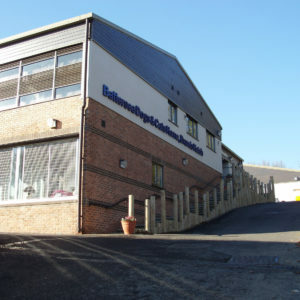 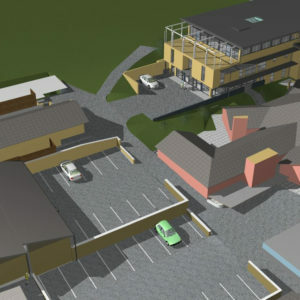 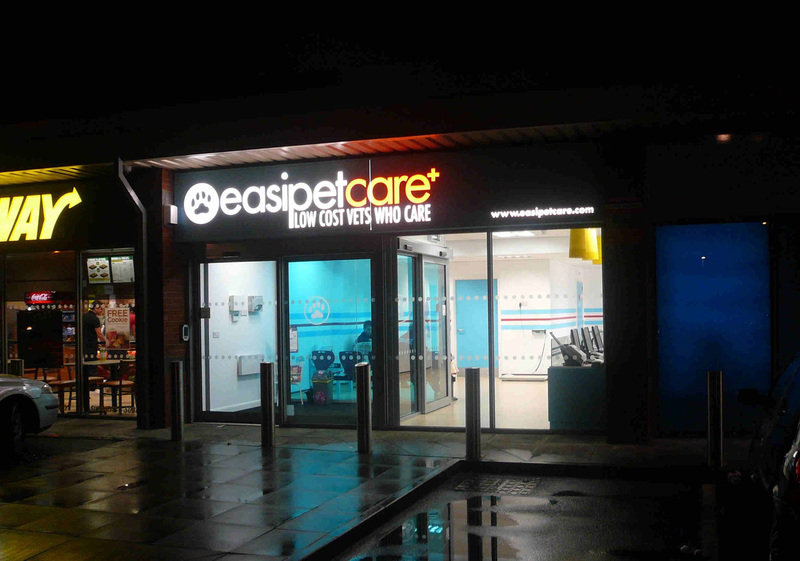 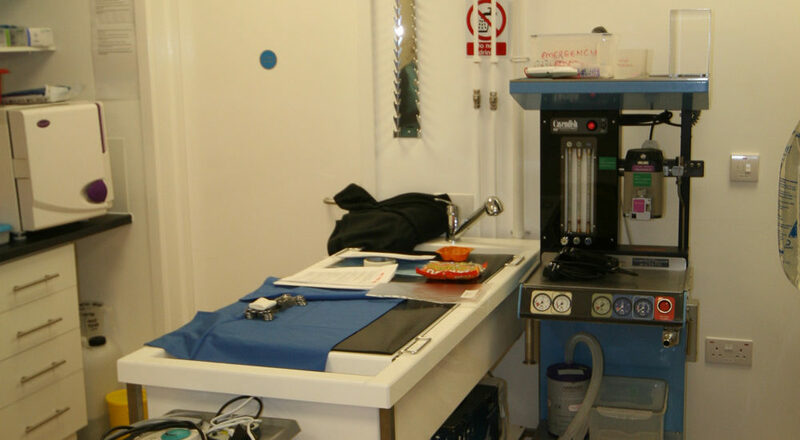 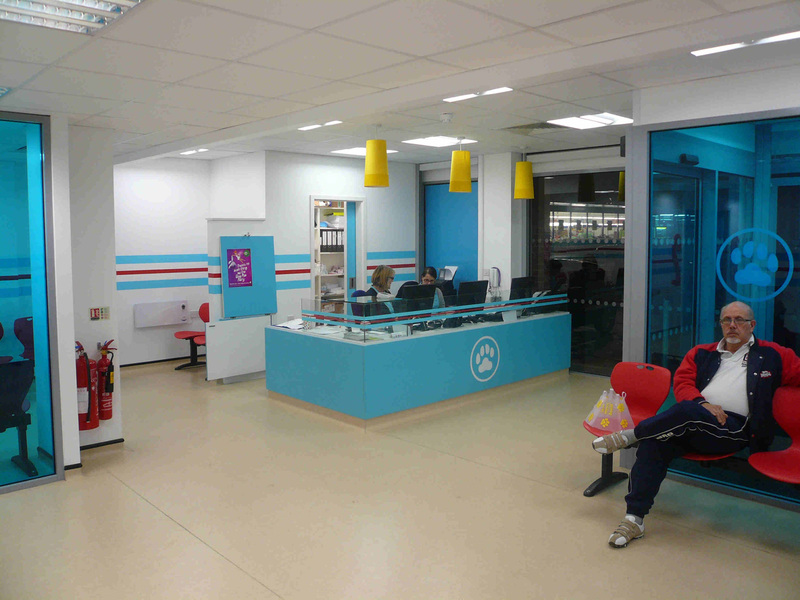 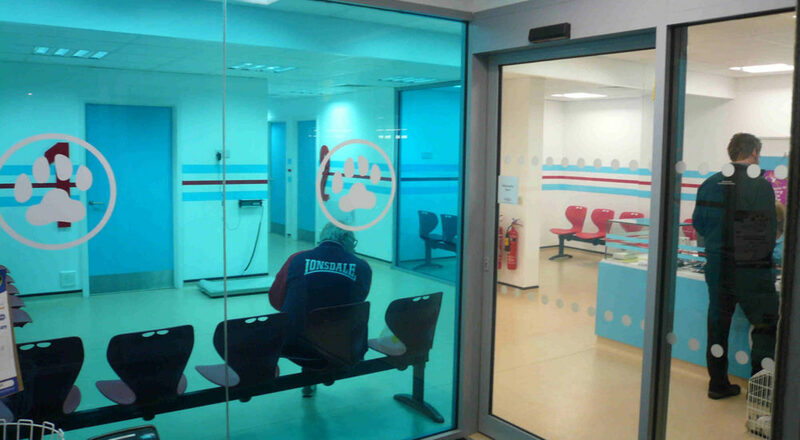 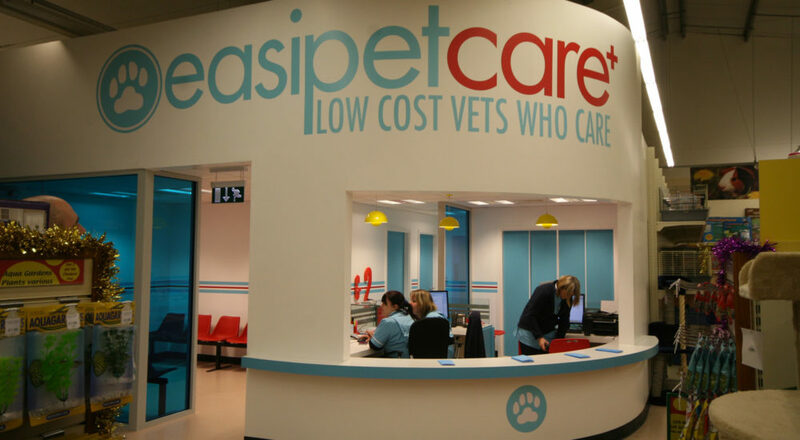 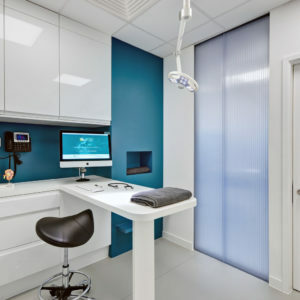 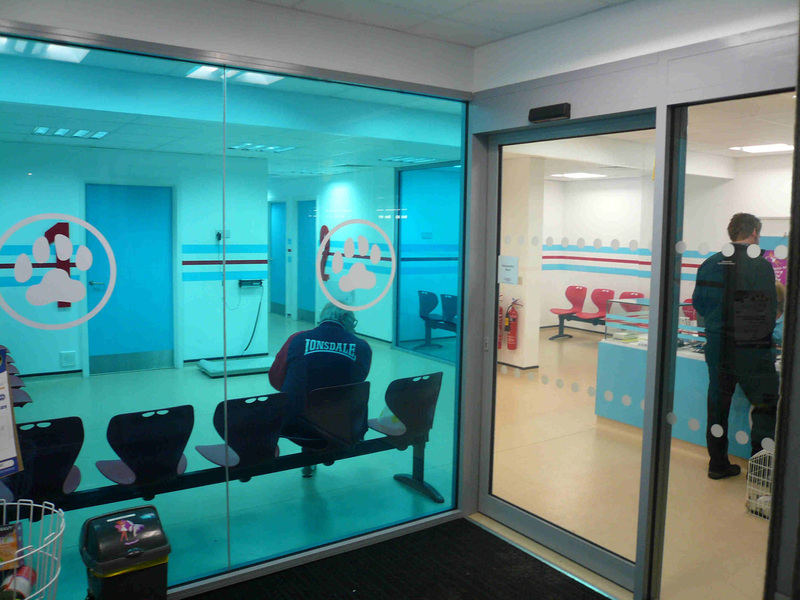 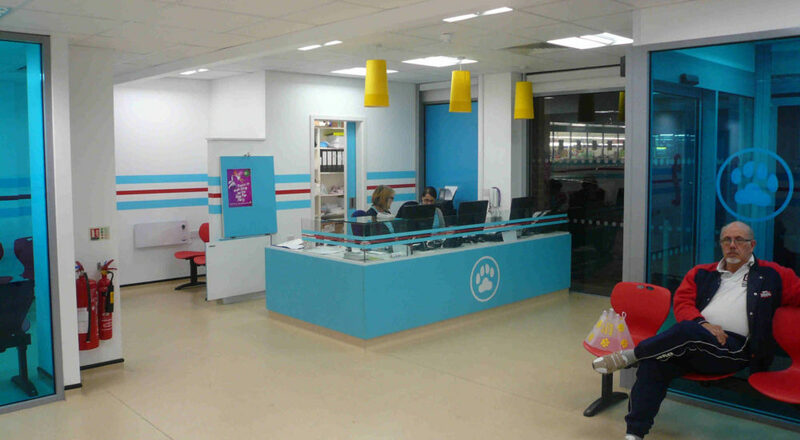 The concept idea was to obtain empty premises and convert them into veterinary practices in a short period of time and to be up and running as soon as possible. 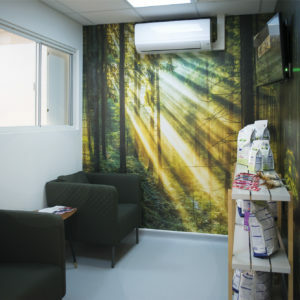 Once we had decided upon a format for the layout of the rooms and agreed a basic specification with our clients, we undertook the work and completed the projects in record time. 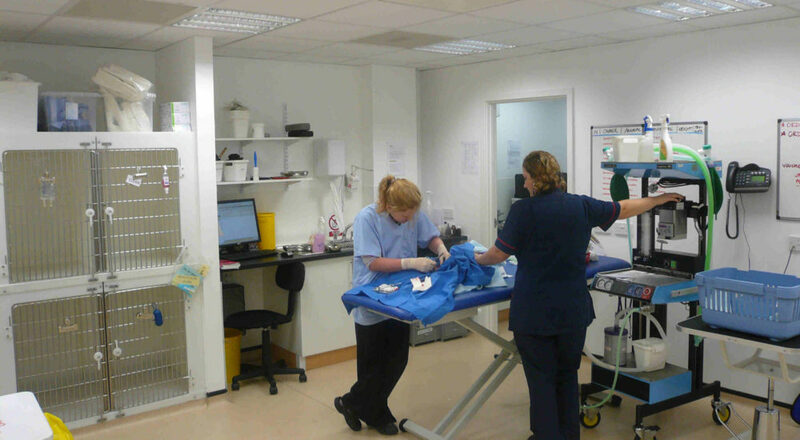 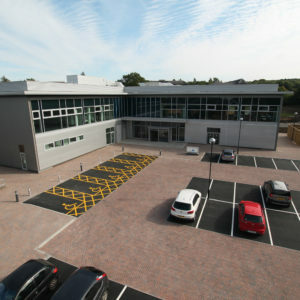 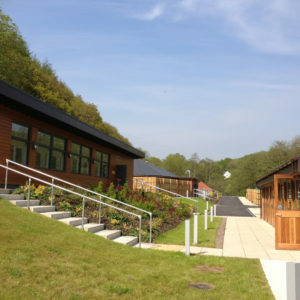 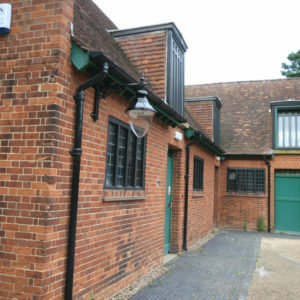 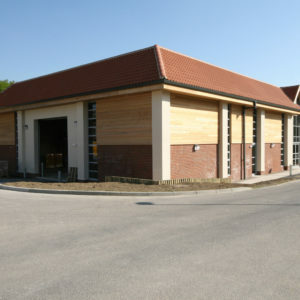 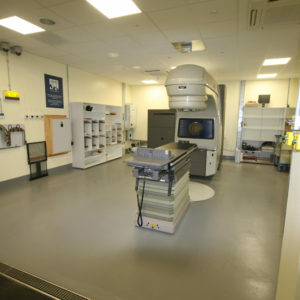 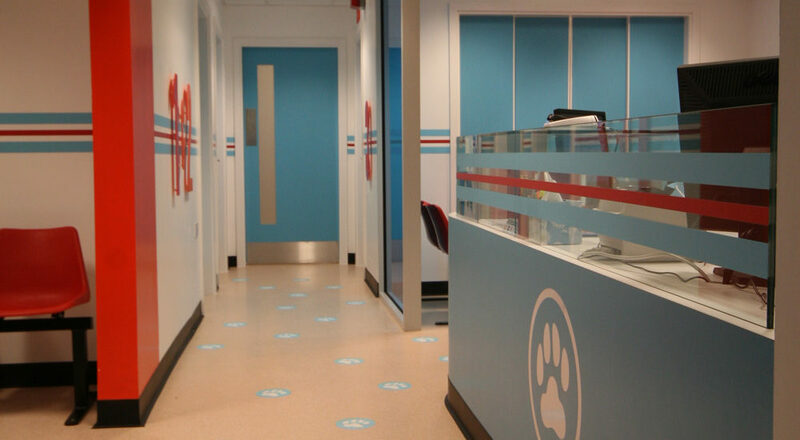 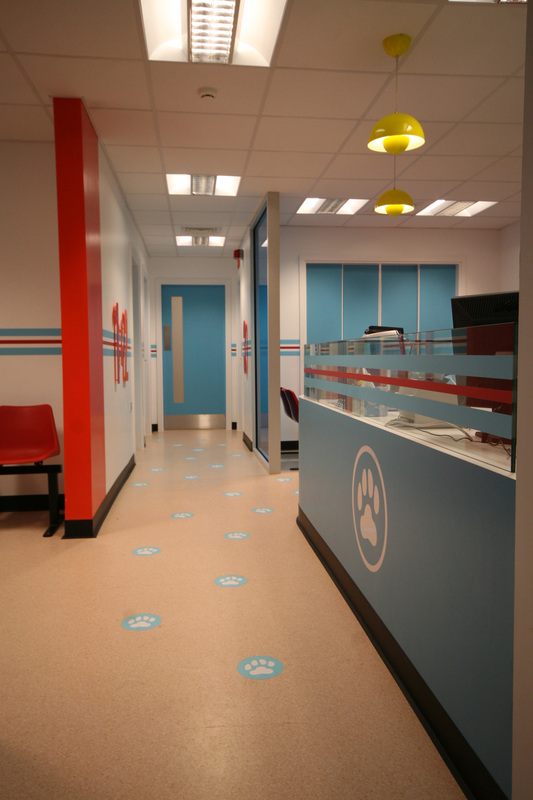 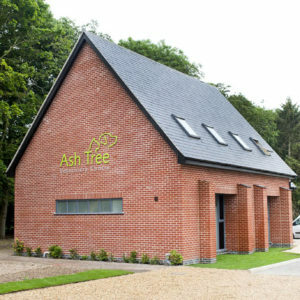 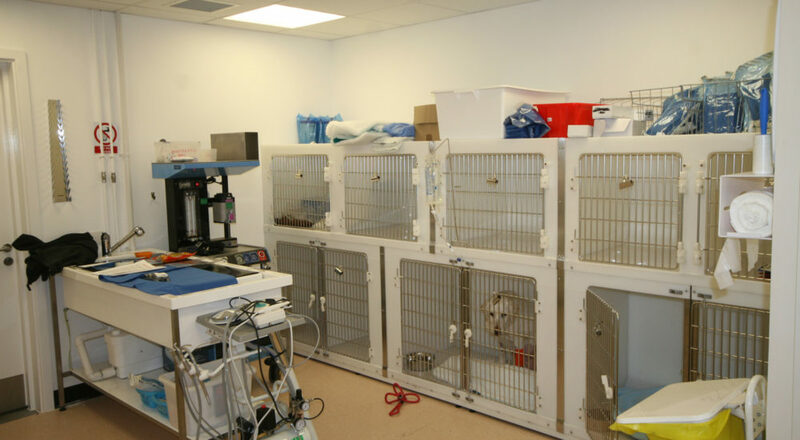 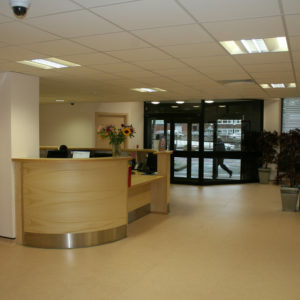 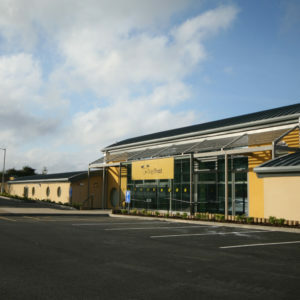 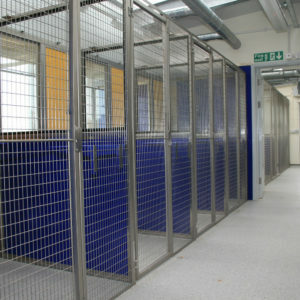 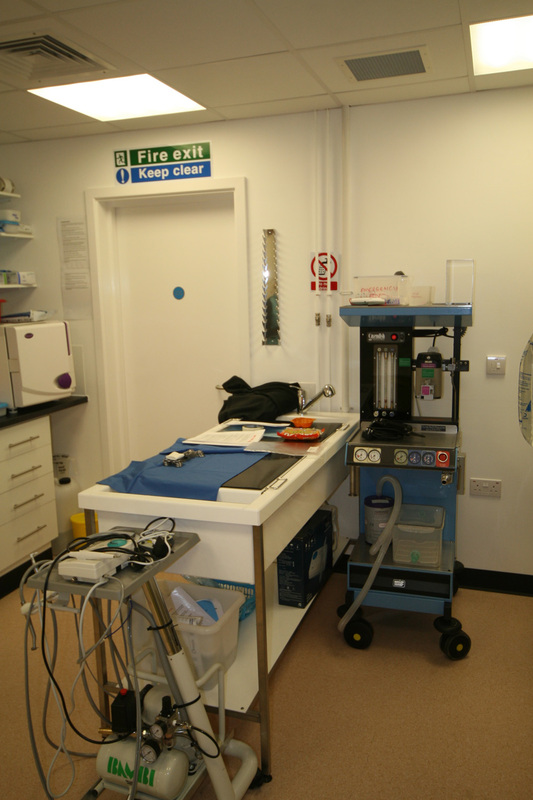 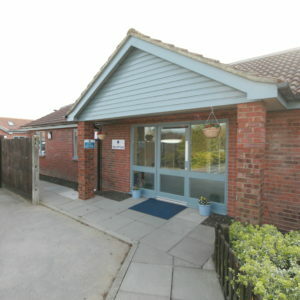 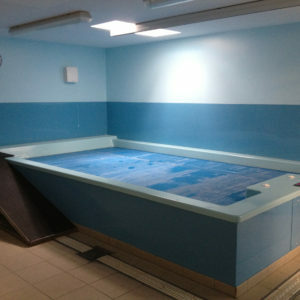 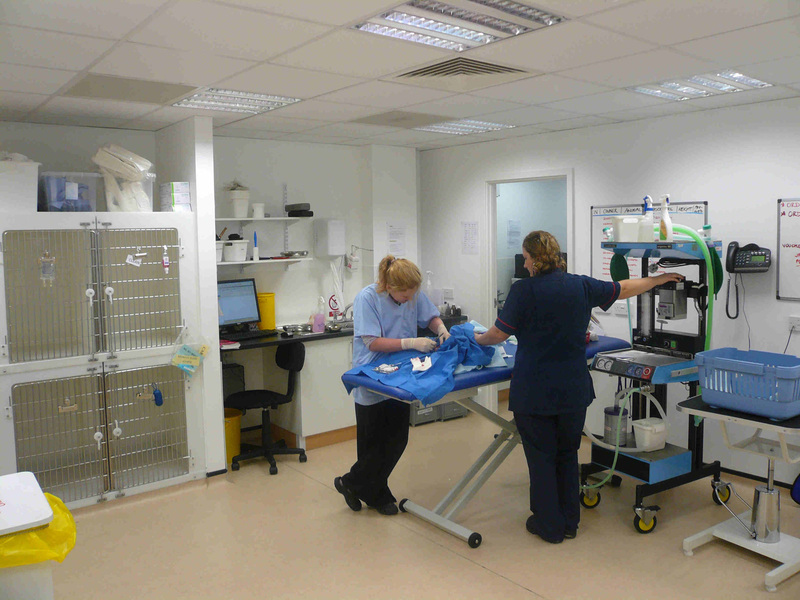 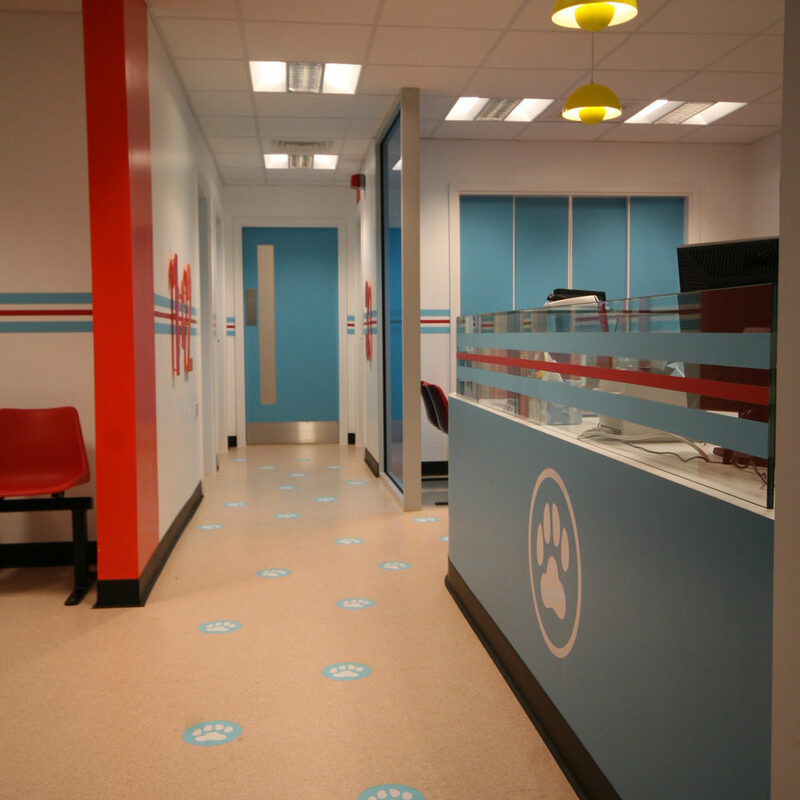 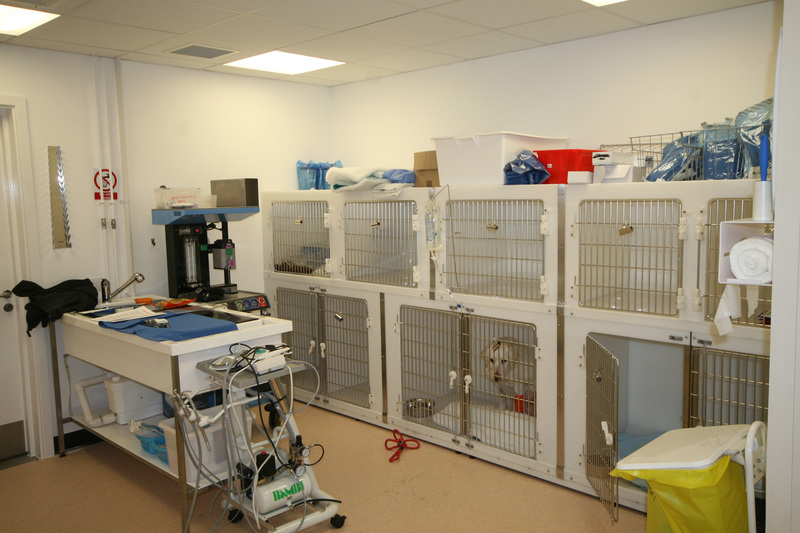 The Kettering project was converted from an empty steel frame in to a fully functional veterinary facility in less than seven weeks.